Beautiful fountains, summer day, and two people who shine with joy when they look at one another. This engagement session didn’t miss a thing. 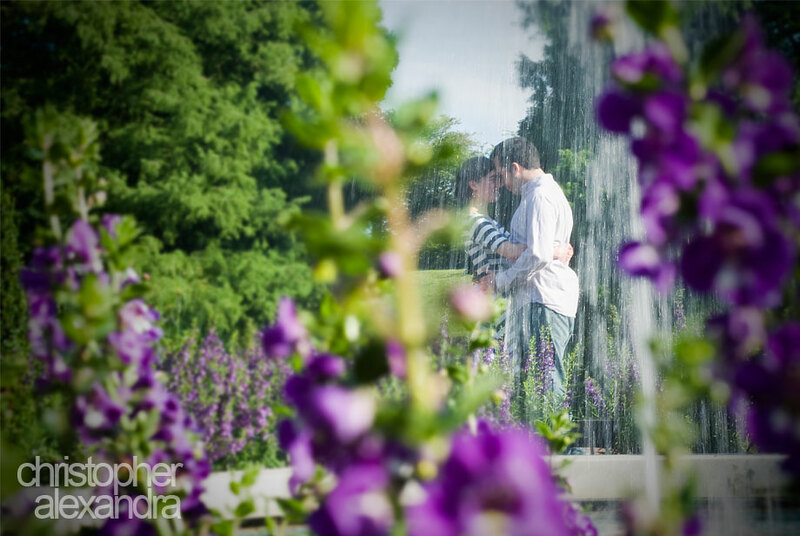 We loved exploring the renovated Longwood Gardens with Laura and Robert. At some point we even got to capture a rainbow as these two lovebirds cuddled and gazed into each other’s eyes. What a perfect day! We are now looking forward to Laura and Robert’s wedding next month! Longwood Gardens never disappoints and always has something different to offer during any visit. 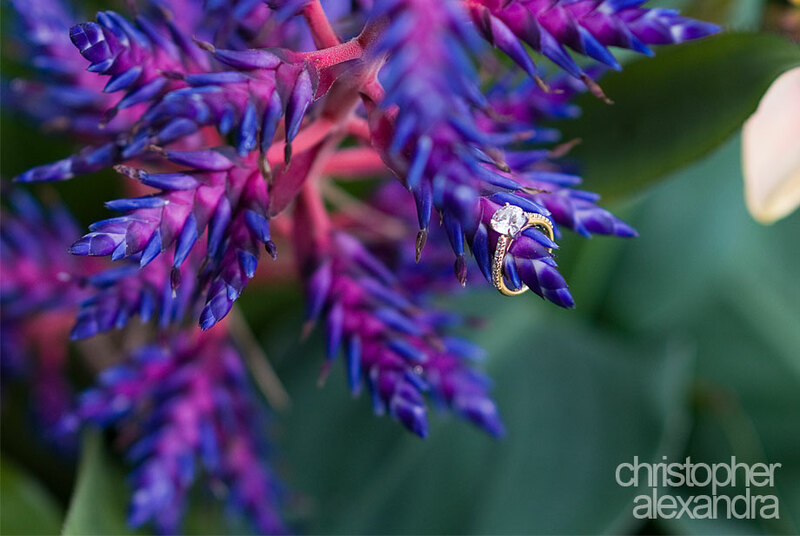 That’s why the Gardens remain one of our favorite location for engagement sessions – the grounds both inspire and provide stunning backgrounds for our photos. On a gorgeous sunny day we met with Tara and Alex and took a stroll through the blooming fields and orangeries full of flowers. The two lovebirds couldn’t seem more comfortable in front of the camera as all the cuddling, kissing, and holding each other tenderly came naturally to them. 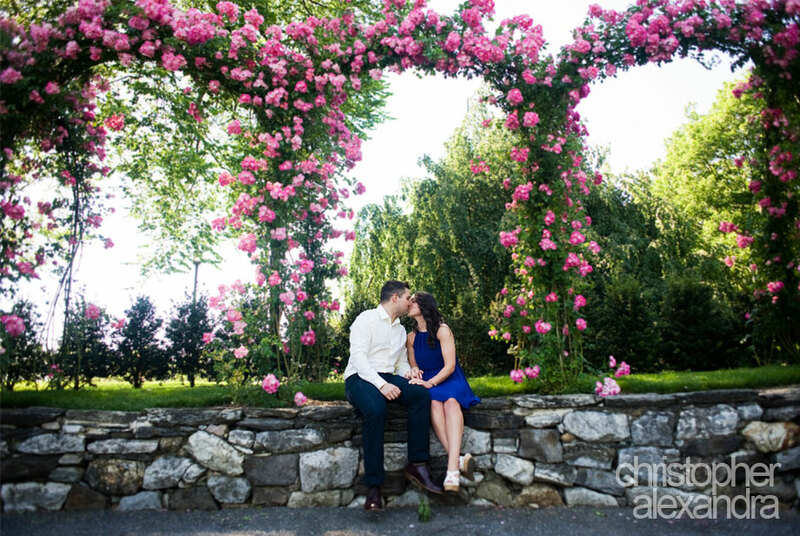 We loved working with Tara and Alex and are now looking forward to their wedding. Longwood Gardens is one of those places that is amazingly stunning any time of the year. In the fall the vivid colors of changing leaves live in perfect harmony with carefully selected flowers on the grounds and beauty surrounds every visitor. Kacie and Michael joined this all-around beauty and lived in this harmony of nature together, so in love as so equally beautiful. Working with them was a pure pleasure and we are now looking forward to their (Disney-theamed!) wedding next year!